The article tells about the diversity of green spaces in London, the citizens’ attitude toward these spaces, and what Russian cities can learn from this experience. SMIRNOVA, Olga. Nature in London. project baikal, Russian Federation, n. 49, p. 128-131, aug. 2016. ISSN 2309-3072. Available at: <http://projectbaikal.com/index.php/pb/article/view/1063>. Date accessed: 23 apr. 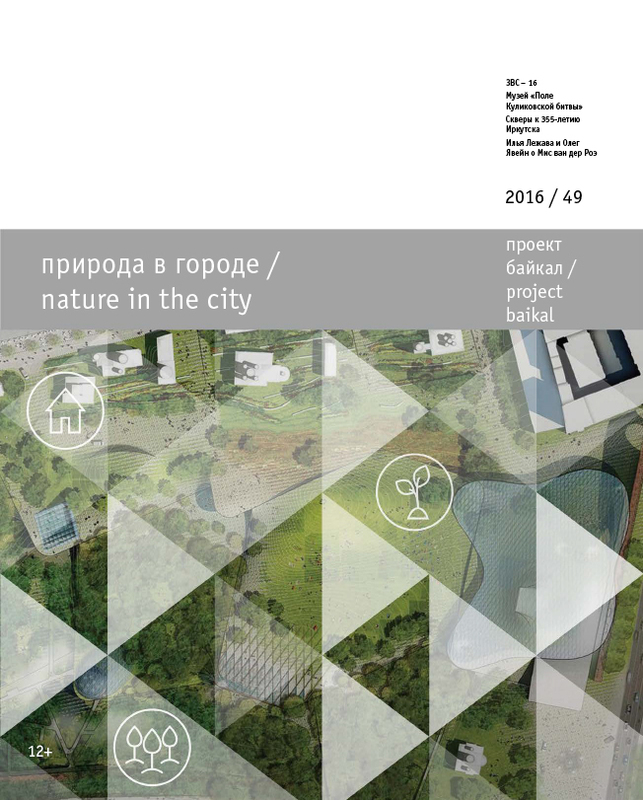 2019. doi: https://doi.org/10.7480/projectbaikal.49.1063.